The quality is top notch and the clothing holds up remarkably well, despite frequent wear and washing. Um, how cute does this model make pregnancy look?! I am head over heels for the jeans and can't wait to show you (I'll try to find someone to snap a photo while I'm here). I've been wearing those and the leggings non-stop since leaving Texas on Saturday. 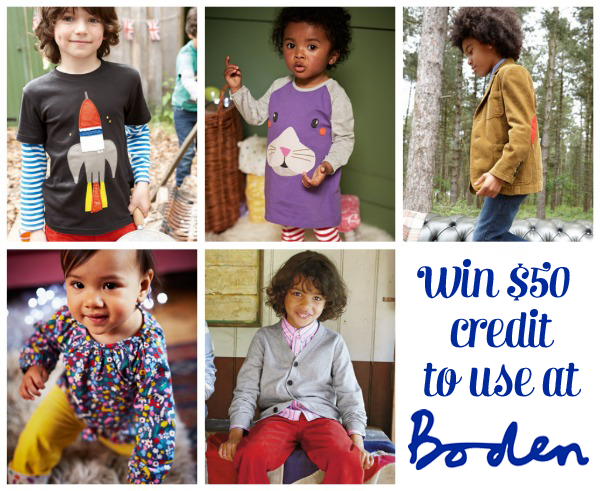 Whether you have yet to experience the wonderfulness of Boden, or if you're already an ardent admirer, I am delighted to offer one very lucky (USA based) Adored Austin reader the chance to win a $50 gift certificate to use at BodenUSA.com. Oh, my heart. 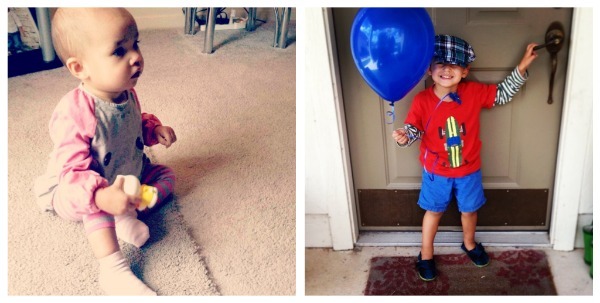 Cute kids in cute clothes! These are some of the Boden things Jude and Caroline own. The Free shipping code is N013. Oh, man. I don't do black Friday, but I do do some Cyber Monday-ing. I will be taking full advantage of those promos. Check out Boden's webpage, Facebook, Twitter, and Instagram to see what's going on.